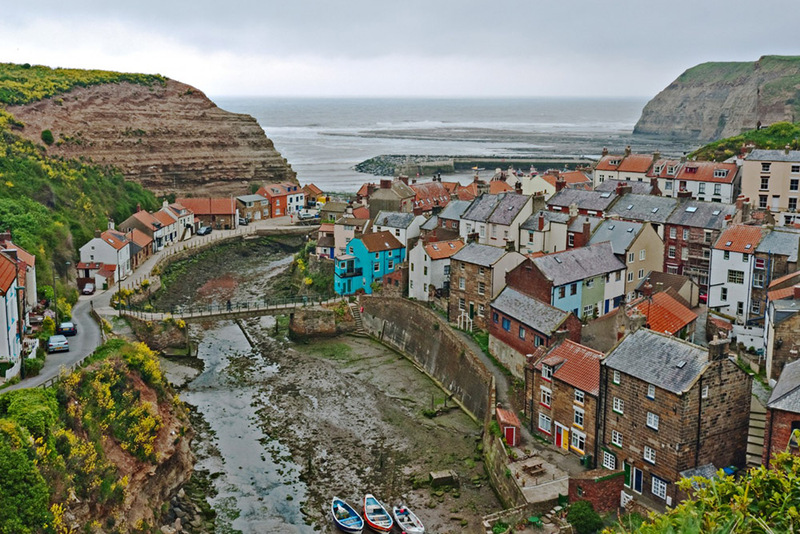 Staithes is a quiet fishing village with scenic harbour. Runswick bay, also a fishing village has panoramic views of the bay, with an extensive sandy beach. Boulby has the highest cliffs in England. Local shops, good food restaurants and pubs. Loftus leisure centre with swimming pool. Saltburn pier and cliff lift, with victorian promenade and impressive buildings. 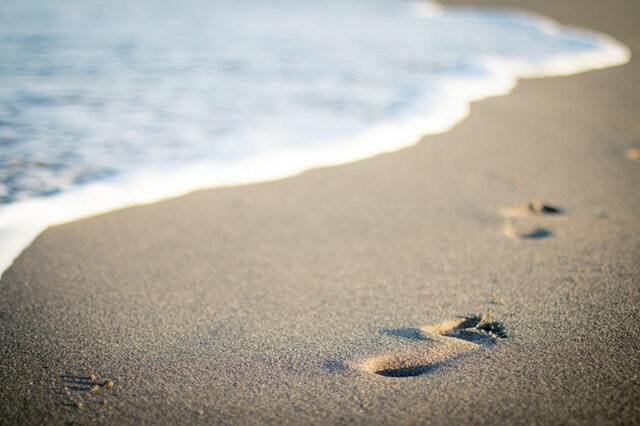 Also a local hot spot for surfing. Grosmont has UK's longest steam railway, with regular daily steam hauled excursions from Whitby to Pickering. Whitby, home of Captain Cook, also with it's famous ties to Dracula and it's monastic Abbey visible from miles around. 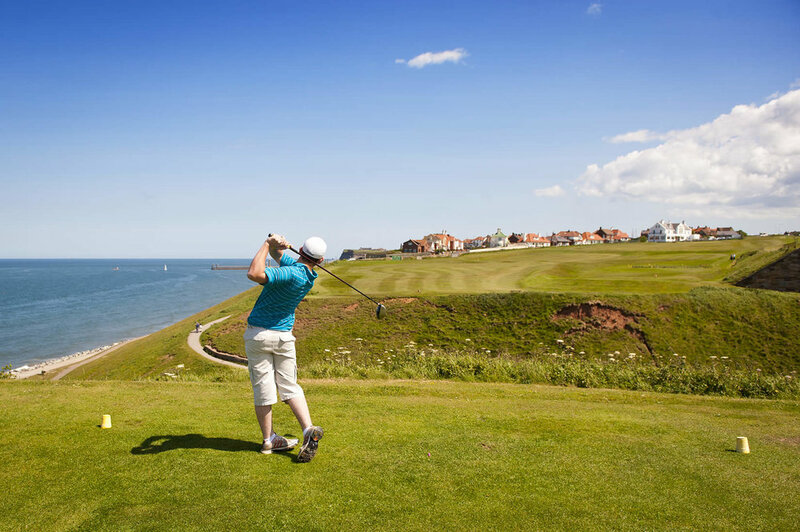 Robin Hoods Bay and Sandsend both popular tourist locations offering peaceful beaches. Duncombe Park, Helmsley HHA, Ormesby Hall NT, MIMA Gallery Middlesbrough, Art galleries also at Whitby and Scarborough.